Sony Entertainment Television has suspended music composer and singer Anu Malik from the position of judge at its popular reality singing show Indian Idol Season 10 after singer Shweta Pandit accused him of sexual misconduct. 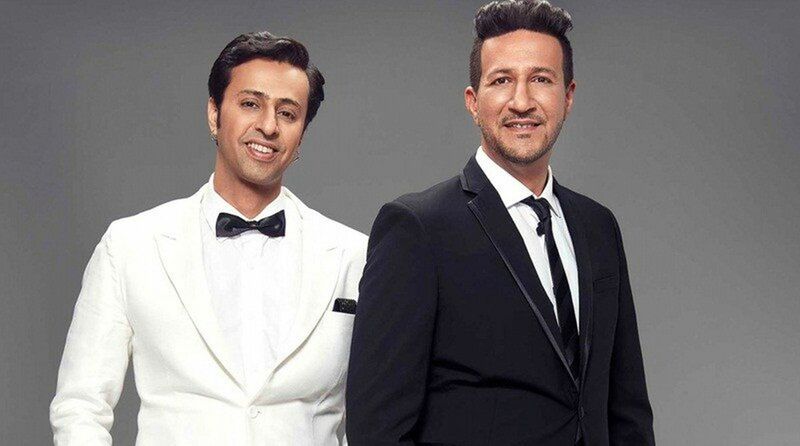 A day after this announcement, musician duo Salim-Sulaiman have confirmed they would replace him on the next episode of the show. Salim Merchant confirmed to The Indian Express about judging the episode of the show along with his brother. He said they would be associated with the show only for one episode “as of now”. Salim-Sulaiman have given several hits songs such as Mar Jawaan, Tu Hai, Kurbaan Hua, and others. A few days ago, Shweta Pandit took to her Twitter account and opened up about an incident that took place in 2001. Shweta revealed that she was just 15 years old when Anu Malik made her uncomfortable by asking her to kiss him.